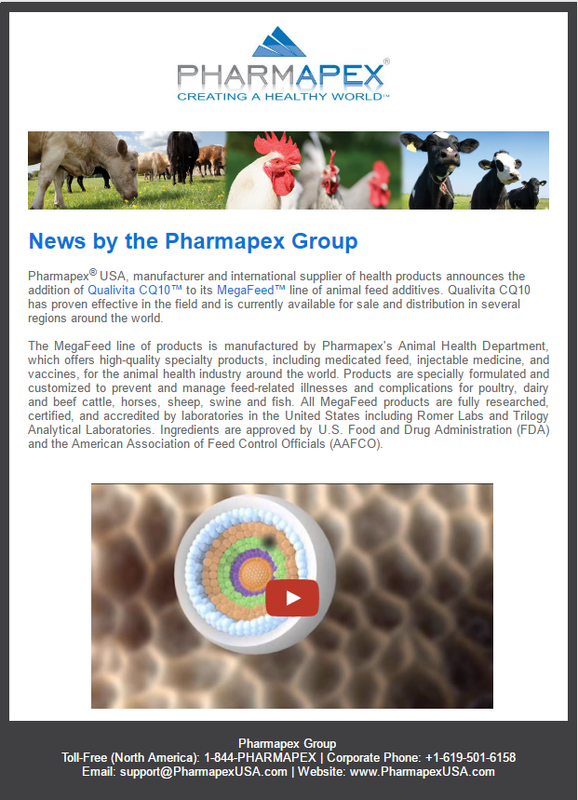 Headquartered in the U.S., Pharmapex is a multinational group of companies leading the way in manufacturing and supply of a broad range of health-related products around the world. Our group offers one of the most diverse and unique portfolios of products in the healthcare industry, which meets or exceeds the stringent FDA requirements and manufacturing procedure standards. 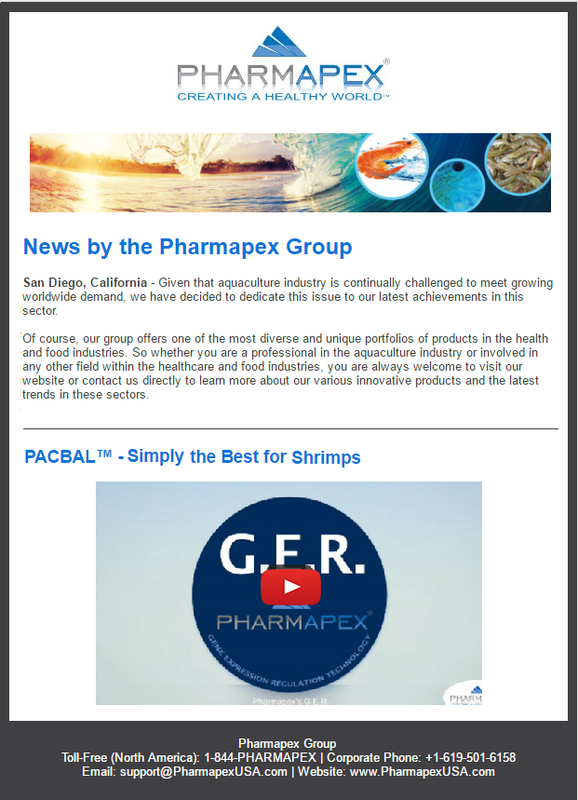 Pharmapex is also actively involved in the agribusiness and animal feed industries through General Foods North America, its wholly owned food and feed company. Our global capabilities include direct and indirect sales and technical personnel in four continents, and an extensive worldwide service network. Whether it's analgesics or patented supplements, feed premixes or diagnostic kits, generics or biosimilars, we make products that help people live healthier lives. 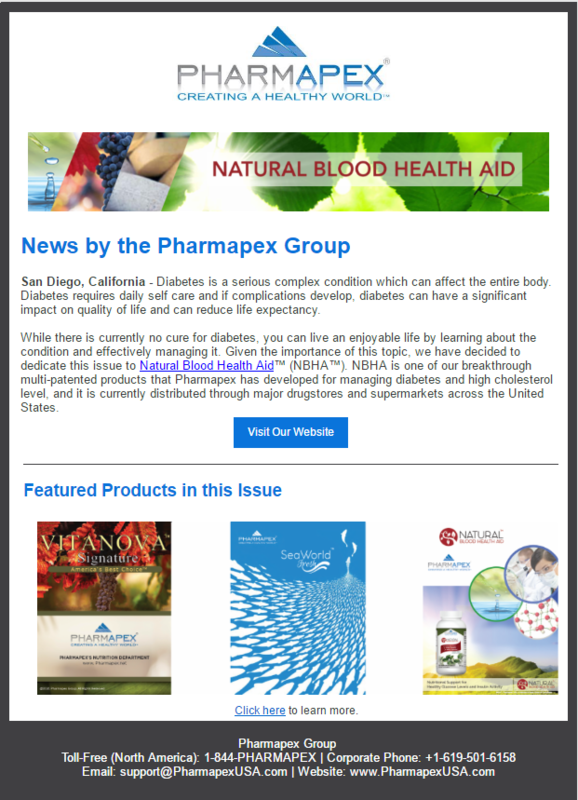 Pharmapex's Nutrition Department releases an extensive catalog for dietary supplements.